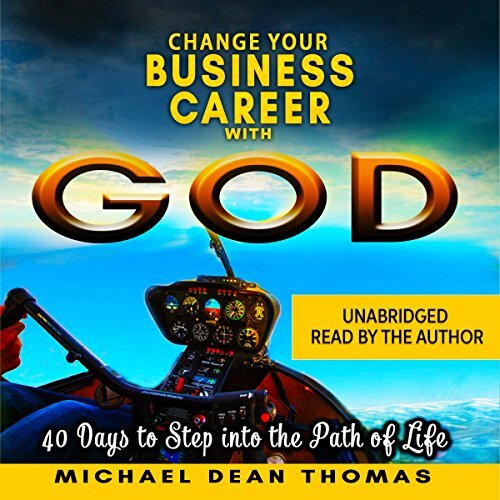 Showing results by narrator "Michael Dean Thomas"
Change Business Career with God is a book for people who can't seem to stop drifting. Years of making quick fixes hasn't worked. Secular, self-serving approaches to your career have left you despondent. You have nearly lost hope of ever find a meaningful career and are looking for a deeper reality. Change Business Career with God will help anyone who wants to work in a business that belongs to someone else or build a business of their own. Hayley Jo Zimmerman is gone. Taken. 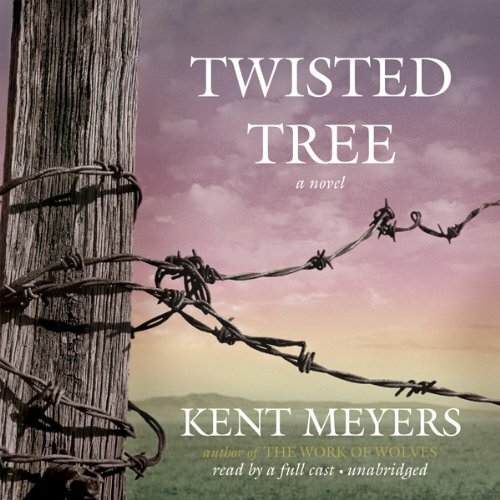 And the people of the small town of Twisted Tree must come to terms with this terrible loss and their place in it. In this brilliantly written novel, one girl's story unfolds through the stories of those who knew her.